TRIP FULL – Please contact the Trip Leader if you’d like to be added to the Waiting List. You don’t have to venture far to face a bit of a challenge: The Victorian High Country can be very interesting in winter. The goal of this year’s VCC Mountaineering Program is to summit one of the big mountains when everything looks like winter wonderland. Snow and weather conditions will dictate the location of the trip. 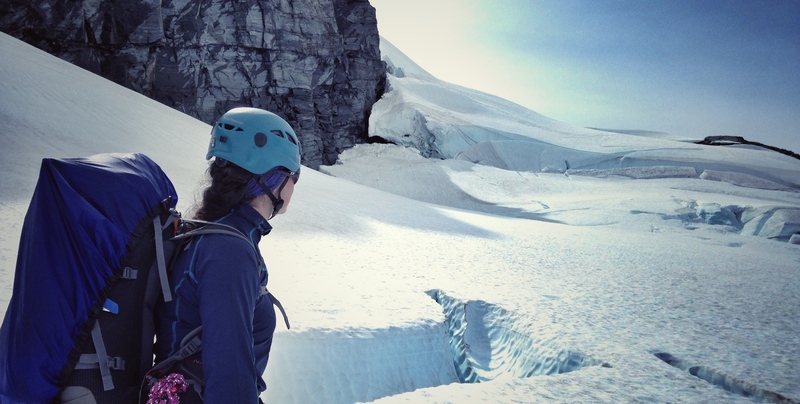 This is the third of three sections within the VCC Mountaineering Program. Attending the previous section is a prerequisite to attend this trip of the program. You will find the complete description as well as how to sign up in the news blogpost VCC Mountaineering Program.